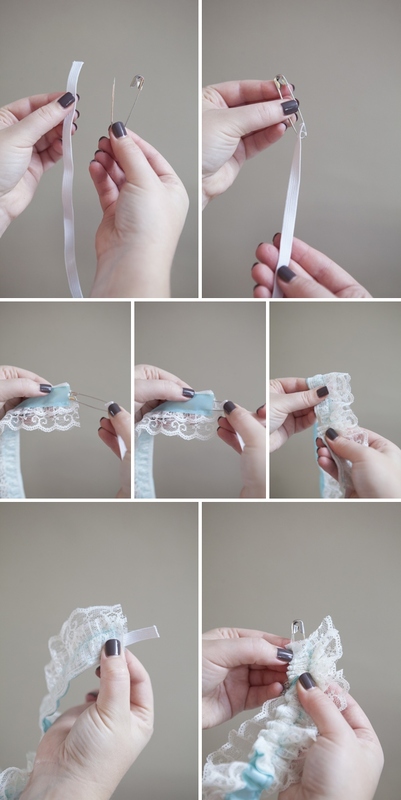 Easy tutorial on how to make a wedding garter, must see! 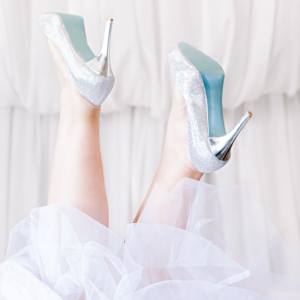 Wearing and throwing a garter at your wedding is a time honored tradition. 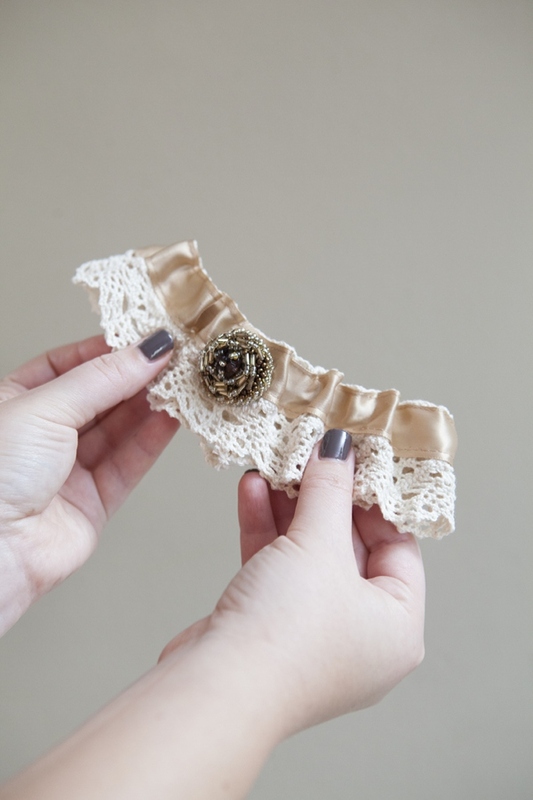 So today we are sharing a simple technique for making your very own, custom wedding garter! The best part is that this project can be completed in under an hour! 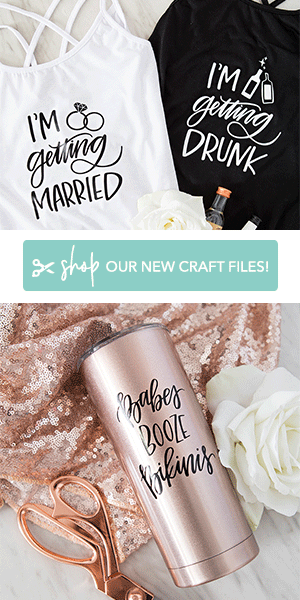 Happy Wedding Crafting! 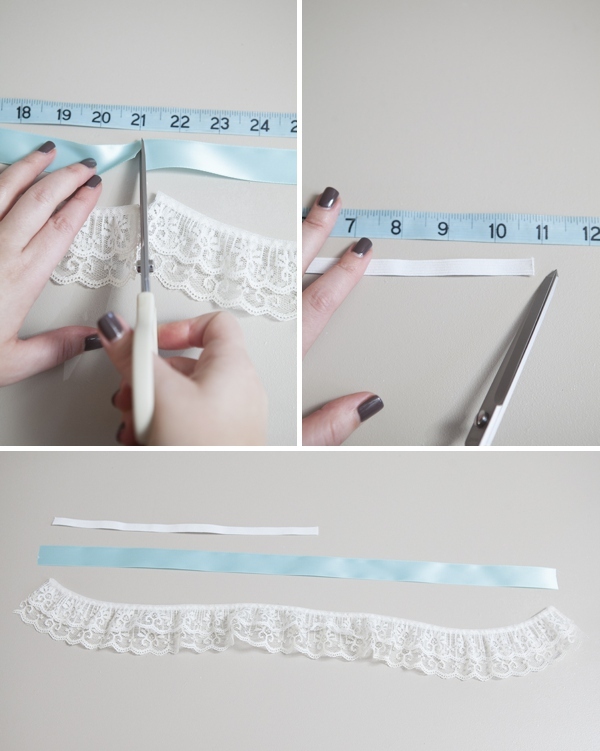 Everyone is different, so follow these easy steps to find the length that your ribbon and lace should be. Start by measuring the circumference of your leg (distance around the area of your leg that you want to wear the garter), in our case it was 14″. To have the perfect amount of gathering for your garter, add your number plus + 7″. So for us that was 21″; cut your ribbon and lace to your specific number. Then for the elastic, take your first number and minus – 3″; for us that equaled 11″. This will ensure that your garter won’t fall off your leg! 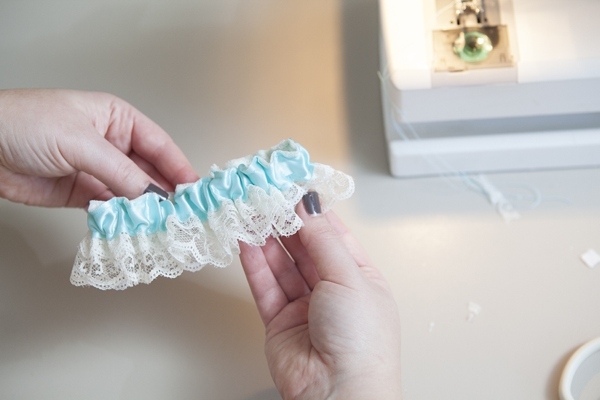 Making this garter is very easy and there are only a few steps. 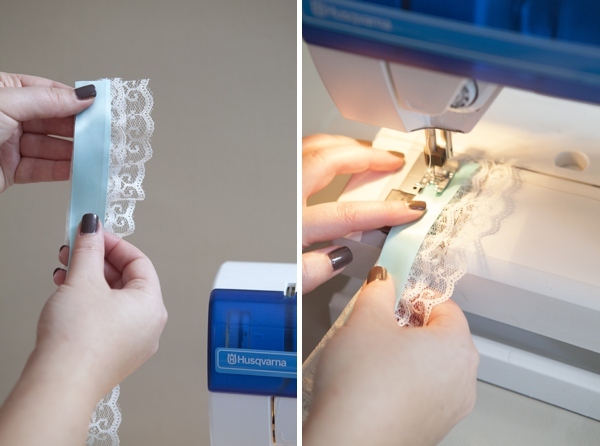 First, is sewing the ribbon on top of your lace. Keep the stitching as straight as you can. When your first seam is done, this is what it should look like. Now for the second seam. Sew the opposite edge of the ribbon to the lace. At this point you are halfway done! Now take your cut piece of elastic and put a large safety pin on the end. Next, thread the safety pin between the ribbon and lace. Keep moving the safety pin with elastic until it’s all the way through. The elastic is shorter than the ribbon + lace so you will have to gather it up as you go. Be careful not loose the other end of your elastic! Once you have the elastic all the way through, pin both ends so you don’t loose them. 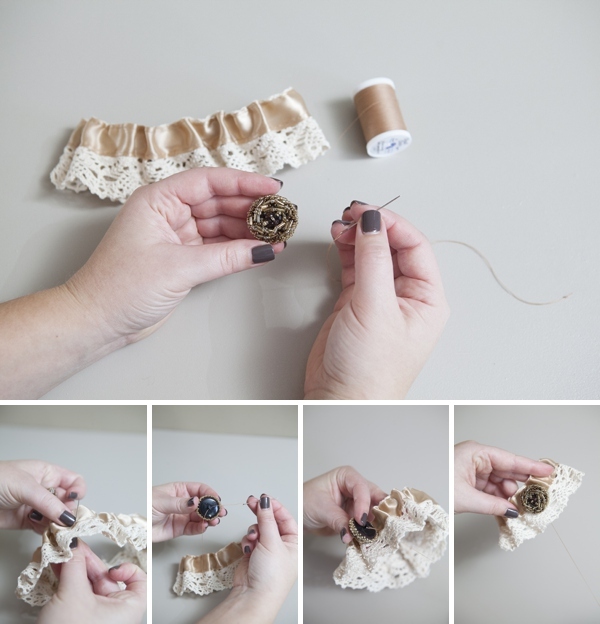 Then with the right sides of the ribbon facing each other, sew down the side of the lace. This is the last seam of your garter. Trim the strings and the edge clean. **Optional: do a zig zag stitch along the cut ends to finish it. If you are looking to embellish your new garter with a little something special, why not add the initial of your groom-to-be! Here I have a charm with two jump rings; open one jump ring and clasp it around the lace. Simple and cute. 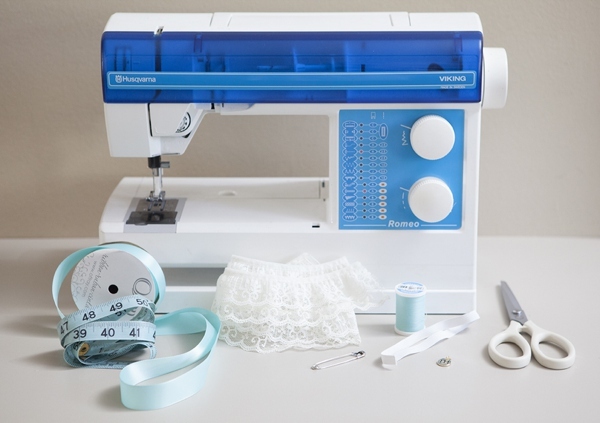 This sewing technique can be used with so many different types of lace and ribbon… this version would make the perfect ‘something blue’. 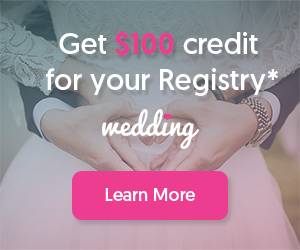 What color/style would fit your wedding? 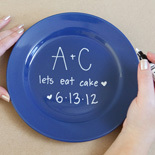 Below we’ve made a shabby chic version for all you rustic brides out there. Same steps as above, except here we are adding a vintage looking button as an embellishment. Sew it onto the ribbon just like a normal button. 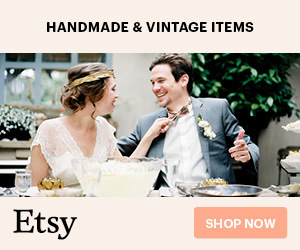 There you have it; a simple technique for creating your very own wedding garter. Photography: Studio 11 Weddings // DIY tutorial by: Jen | Something Turquoise // both lace, both ribbon, elastic, thread, vintage looking button: JoAnn’s Fabric // lower case initial charm: Smart Parts via Etsy // wedding dress: Nordstrom // scissors: Martha Stewart Crafts // nail polish: OPI – You Don’t Know Jacques! thanks so much for posting this - I just finished making a garter for my sister using this as the basis and making it a little more elaborate. It turned out lovely!